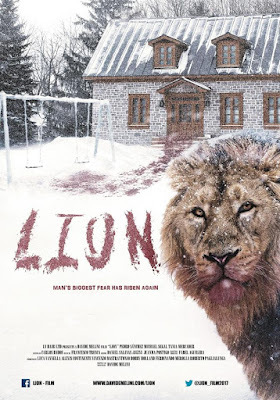 THE B-MOVIE NEWS VAULT: Davide Melini rekindles man's biggest fear this October with LION! Davide Melini rekindles man's biggest fear this October with LION! HUSH MY DARLING, FOR THE LION STALKS TONIGHT, IN DAVIDE MELINI'S UPCOMING SHORT! I was recently contacted by filmmaker Davide Melini, who has worked on ROME, MOTHER OF TEARS, and PENNY DREADFUL. He is currently finishing up post-production on his upcoming short LION, and was eager to share some info about it. 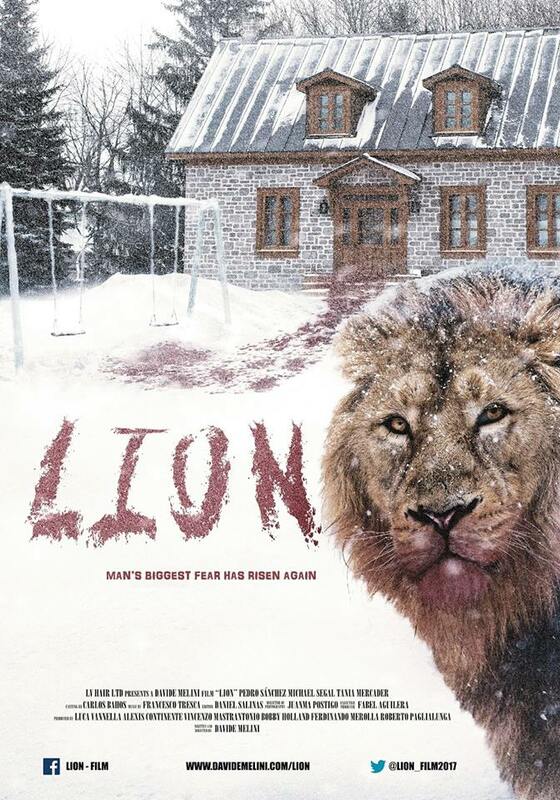 Written and directed by Davide Melini, LION was shot in the UK, using the Red Epic Dragon 6K, and stars Pedro Sánchez, Michael Segal (COLOUR FROM THE DARK, ANGER OF THE DEAD), and Tania Mercader. Melini's short was produced by Luca Vannella (THOR, HARRY POTTER, APOCALYPTO, HEART OF THE SEA), Alexis Continente (THOR, PENNY DREADFUL), Vincenzo Mastrantonio (TITANIC, MOULIN ROUGE, THE PASSION OF THE CHRIST, ROMEO + JULIET), Bobby Holland (THE DARK KNIGHT RISES, Game of Thrones, SHERLOCK HOLMES: A GAME OF SHADOWS, 007 - QUANTUM OF SOLACE), Ferdinando Merolla (TROY, GANGS OF NEW YORK, HANNIBAL RISING), and Roberto Paglialunga. LION is due out sometime in late October. 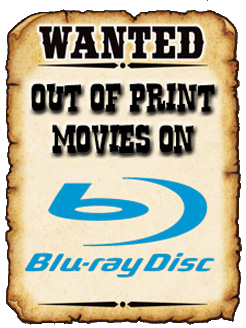 When I get an official release date, I'll be sure to share it here! In the meantime, scope out the teaser trailer below! For additional updates and information, visit the official site, Facebook page, and Twitter feed!